Microart has been providing PCB Assembly and Production Services to Canada and the U.S. for over 30 Years. 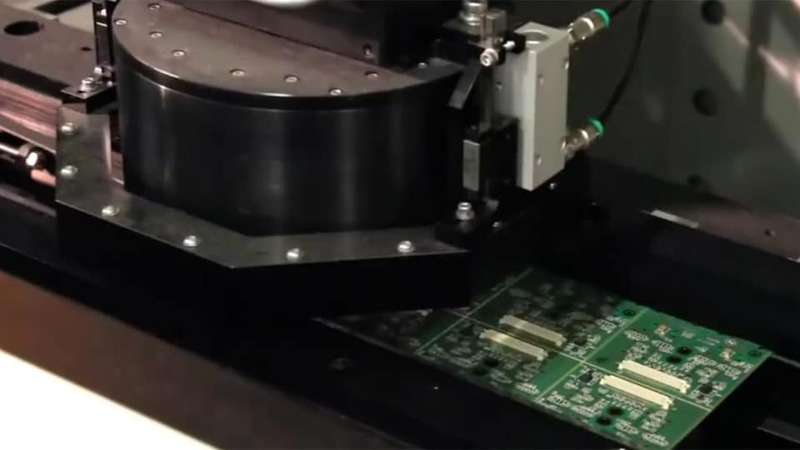 As your CONTRACT MANUFACTURING PARTNER, Microart offers you the option of providing us your consigned materials or choosing from our full suite of turn-key services for both Prototype and low to mid volume pcb assembly & production runs. Our strategically designed facility allows us to tailor our procedures to your individual manufacturing requirements. When combined with our manufacturing expertise this unique versatility ensures your product is assembled in the most timely and cost-effective manner. Microart’s team of experienced and skilled employees specialize in high mix, high complexity assembly solutions. Utilizing both SMT automation equipment and manual assembly techniques, we custom tailor your product’s assembly profile for maximum proficiency and expediency. Automated optical inspection (AOI), and BGA x-ray ensure that the highest quality and reliability are guaranteed. Providing complete mechanical integration, incorporating either standard or custom formed enclosures, cable assemblies, including any number of connectors, styles of termination or types of cable and any additional hardware requirements, Microart assigns a dedicated project manager to ensure a seamless transition from board assembly to full or partial integration. Using our customized MRP System, Microart’s dedicated team of procurement specialists ensure your materials are purchased in the most proficient and cost effective manner. Working with a global network of distributors our just-in-time purchasing procedures control inventory while assuring acquisition of components for forecasted scheduled deliveries. Microart’s test support team harmonizes your functional test fixture with your test procedures, assuring the complete integrity of your product.